This charming house with its beams and exposed stone walls does need bringing up to date but . . . This is a lovely house with a nice feel about it. Lots of character features and not needing . . .
Tucked away behind the little church square of this lovely riverside village, just a few . . . This is a great price for this large, village centre family home. The living space on the . . . Bags of possibilities for this renovation project that really needs to be started from . . . This is a lovely little cottage needing no work to move in. It has a fitted kitchen, a lounge . 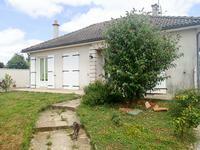 . .
House in quiet village 1 could be 2 bedroom with large garden, ideal holiday home. 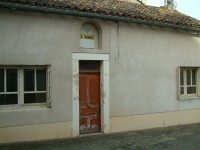 An ideal renovation project to turn this one bedroom property into a delightful home in the . . . 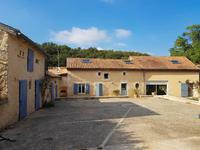 This renovated chateau style logis will grab your heart strings - for a reasonable price you . . . Successful Bar and Restaurant with Cat 4 license plus 5 bedroomed accommodation in lively village. FREEHOLD. 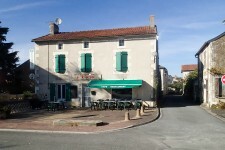 With continuous regular and passing trade all year round in this welcoming bar/restaurant . . . 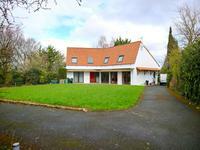 This superb property, completely renovated, is a wonderful family home. With fully equipped . . . Ideally situated in the town with all amenities but with the added bonus of a beautiful lake . . . 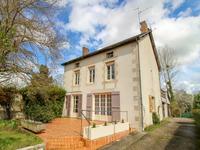 This is a great house in an idyllic location right next to the river Vienne. It is habitable . . . This family home in a quiet village has the added bonus of a large workshop ideal for a . . . This is a spacious two bedroomed house built of wood in 2003, which will provide a perfect . . . 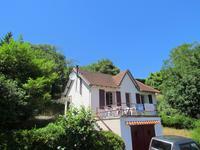 This charming cottage, set on the banks of the river Vienne with a gorgeous sunny terrace, . . .
Set in over 3½ acres of glorious parkland and approached by a 400 yard long avenue of . . . 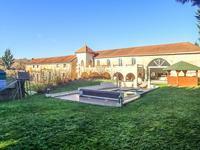 This is a beautiful old farmhouse which has been recently renovated with taste to provide a . . . Ideally located close to amenities this spacious, completely renovated house is a great . . .